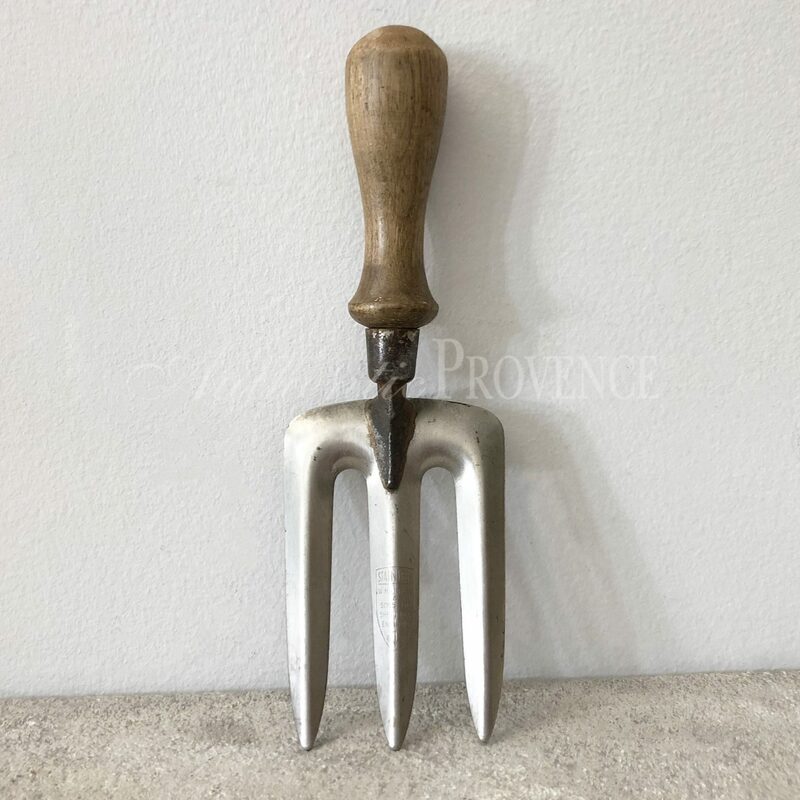 Authentic Provence offers Garden Tools with ultimate durability. Our fine collectible tools feature blades that are hand forged with sharp, long-lasting edges. 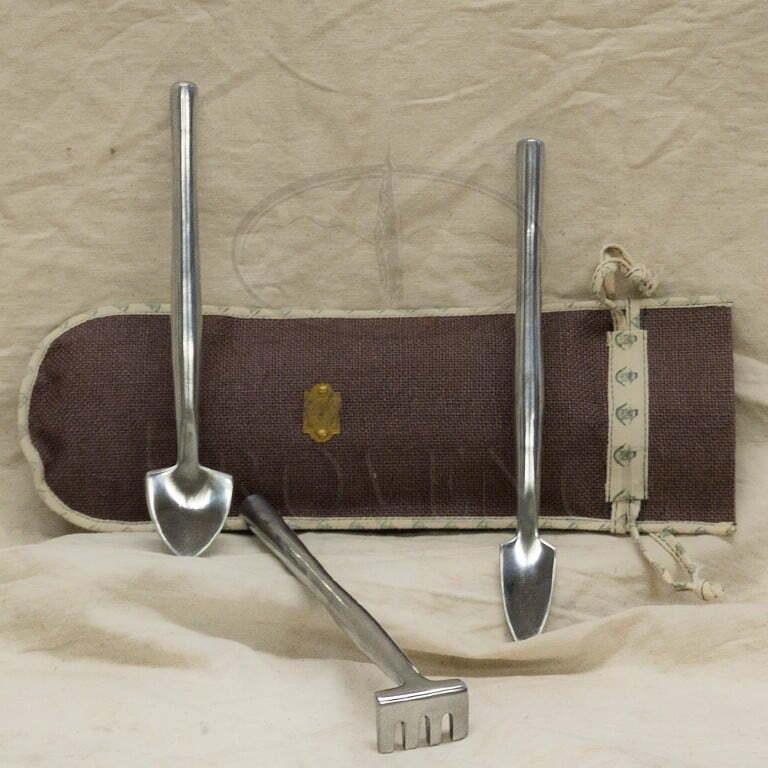 Additionally, we provide hand crafted gardening tools made by European coppersmiths, and each tool is made of tin bronze. This metal combination is a hardwearing, rust resistant copper alloy made of 94% copper and tin. Copper is beneficial for water retention capacity, thereby contributing positively to the quality of the soil and its produce. Minute amounts of copper create the conditions for beneficial micro-organisms.